We pay on the spot. 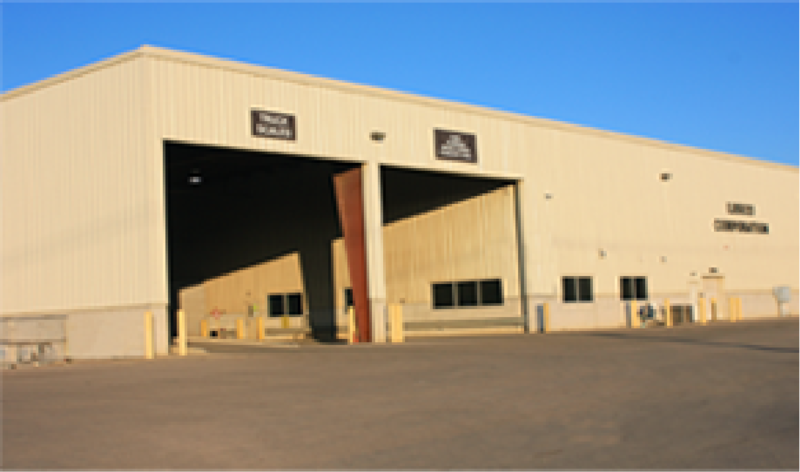 Mon - Thur 7:30 a.m. - 4:15 p.m. 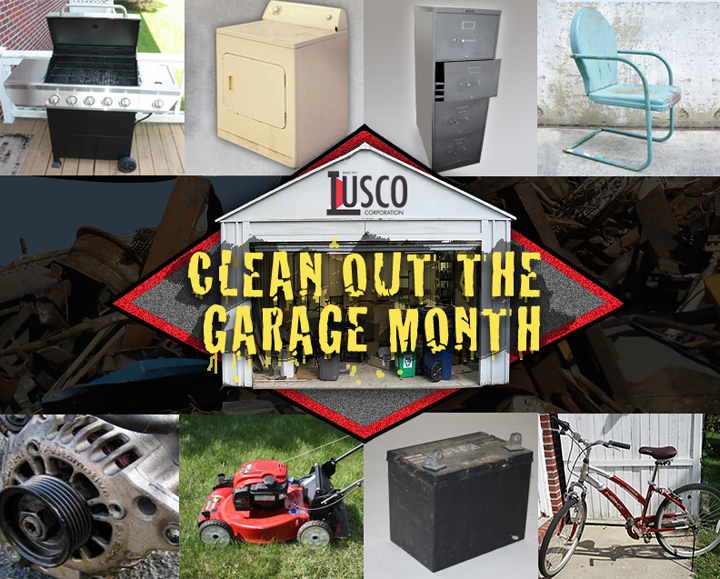 It's Garage Clean Out Month! It is time to clean out the garage! 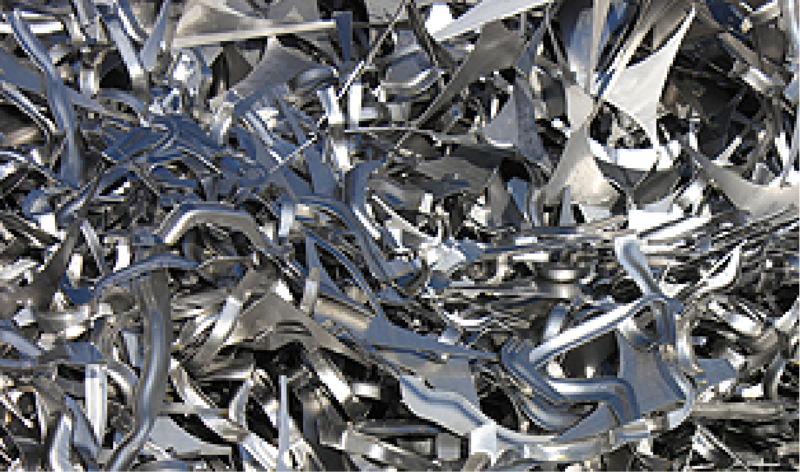 Don't throw away scrap metal. 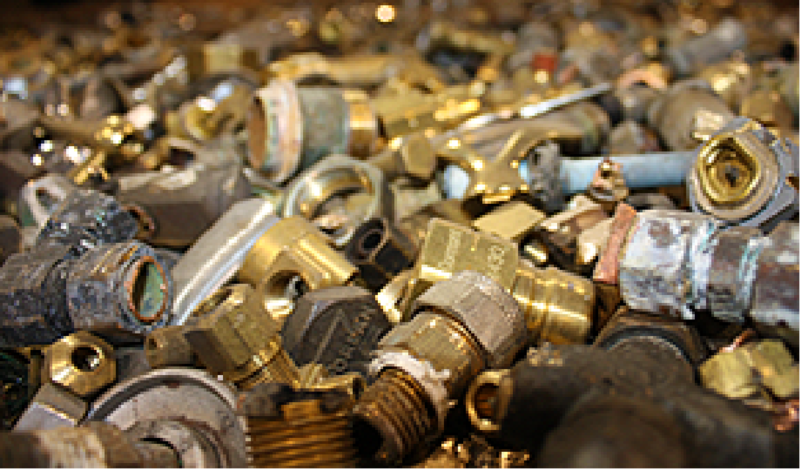 Lusco buy and recycless old metal products including Grills, Appliances, Metal Filing Cabinets, Metal Lawn Furniture, Old Motors, Metal Auto Components, Lawn Mowers, Auto Batteries, Bicycles and more. See our list. 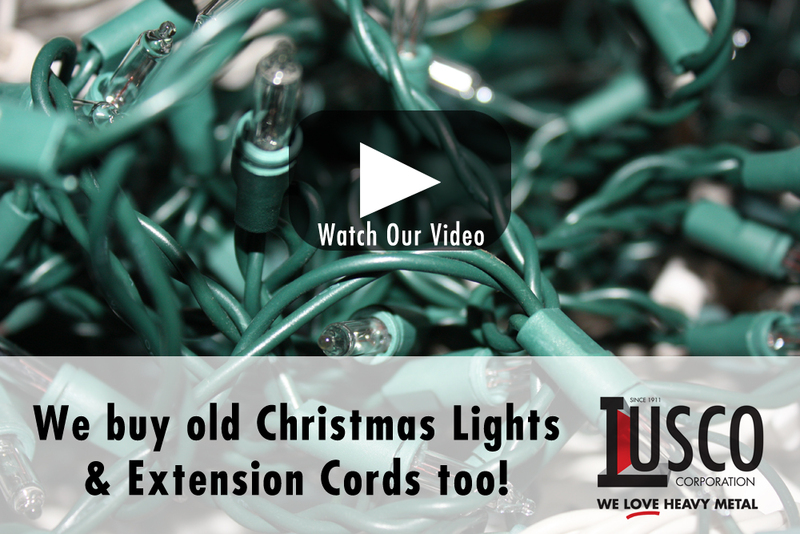 Watch our video What We Buy and Don't Buy. 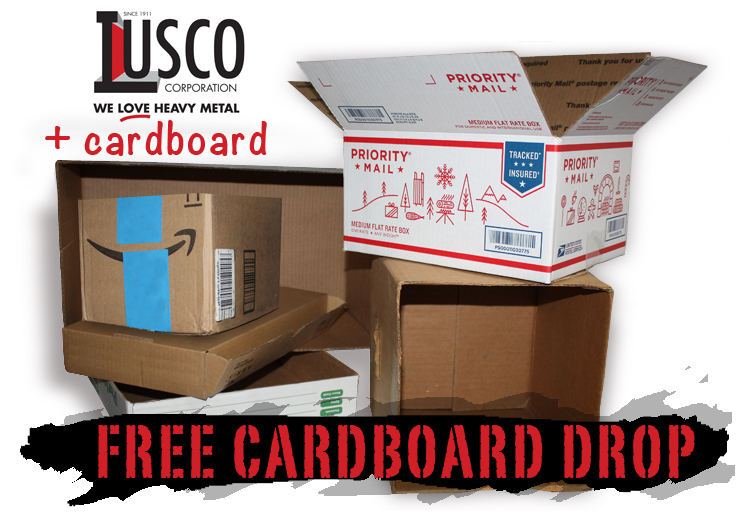 We offer a free corrugated cardboard drop off site during business hours. 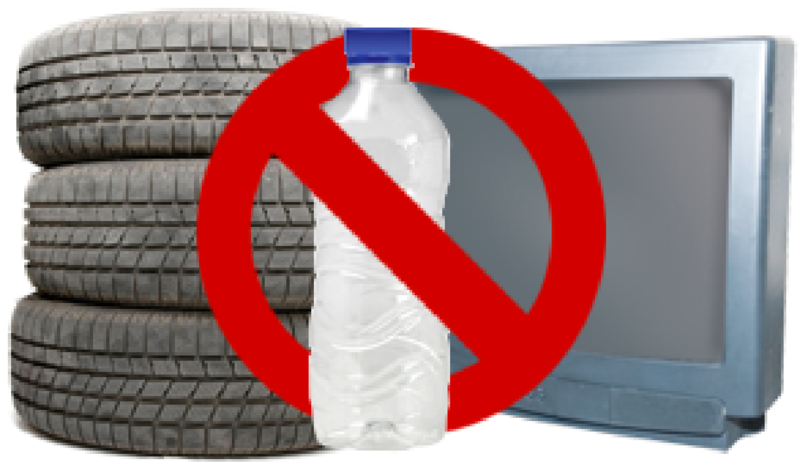 PLEASE, no styrofoam, paper, packaging or trash. Copyright 2019 Lusco Corp, Inc. All rights reserved.